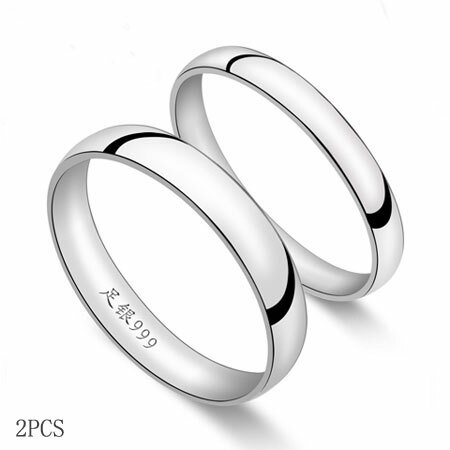 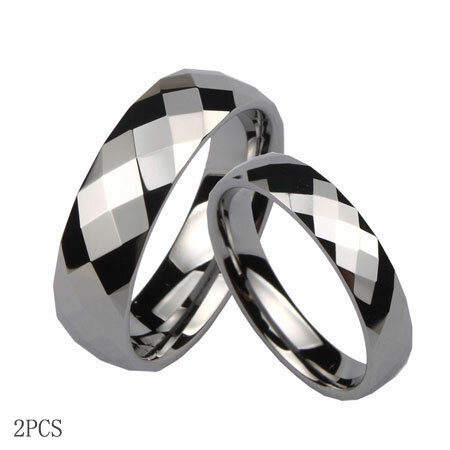 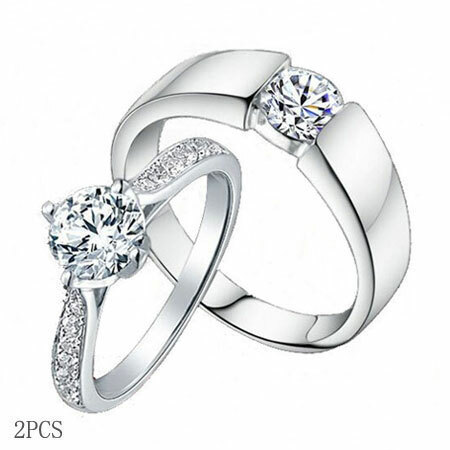 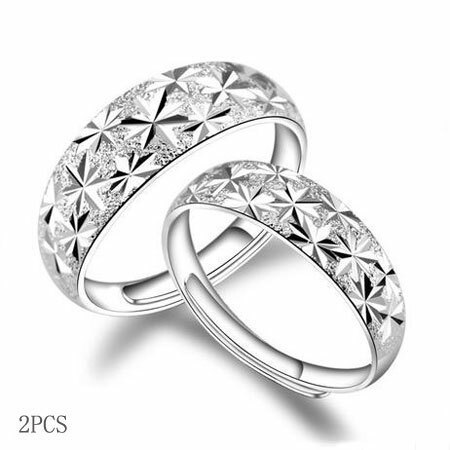 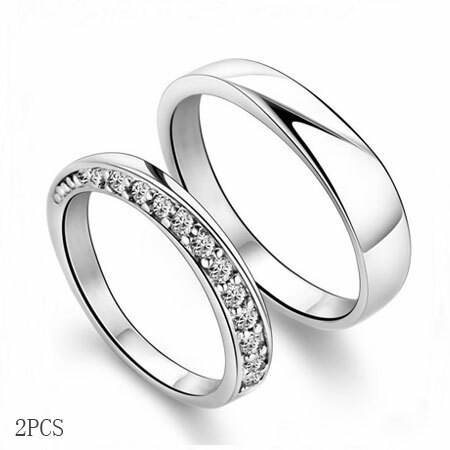 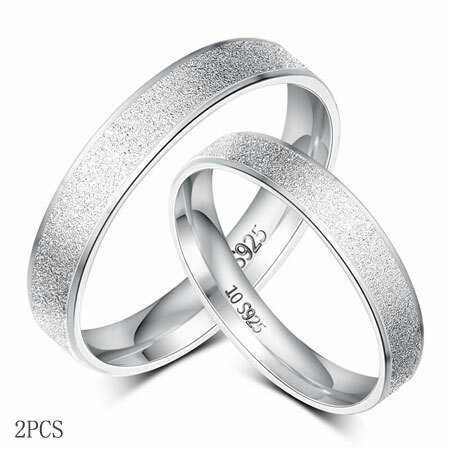 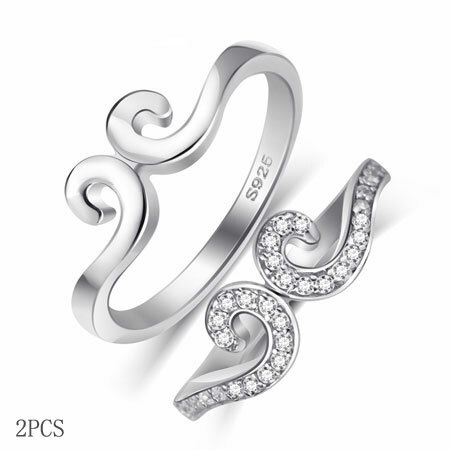 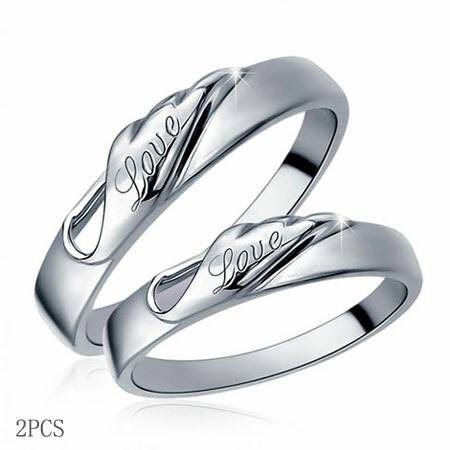 A set of promise rings for couples can remind you of your love promise and responsibility at any time you see them. 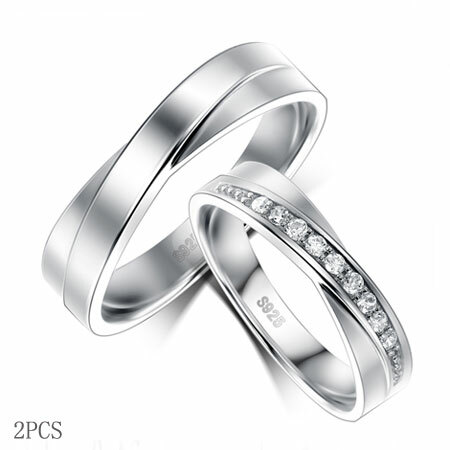 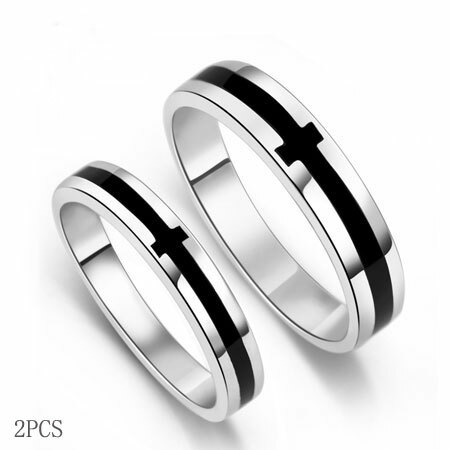 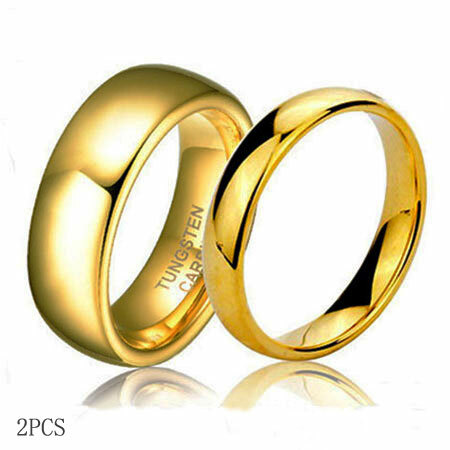 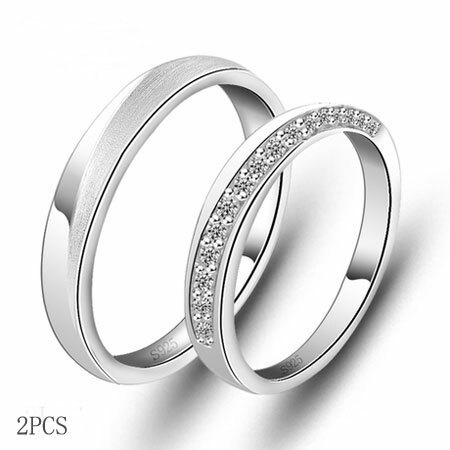 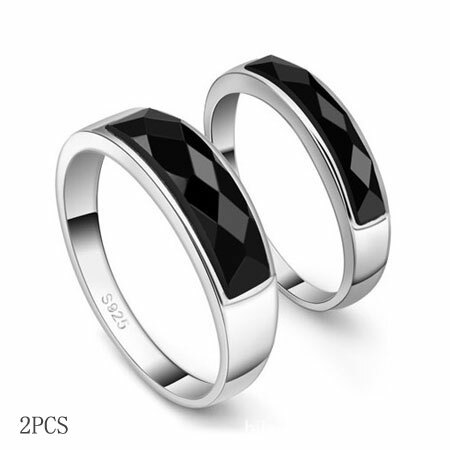 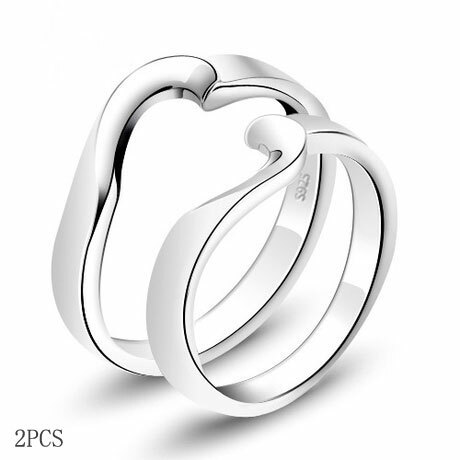 Find a pair of matching couples rings just like you two, with much similiarity in common but still have each own uniqueness. 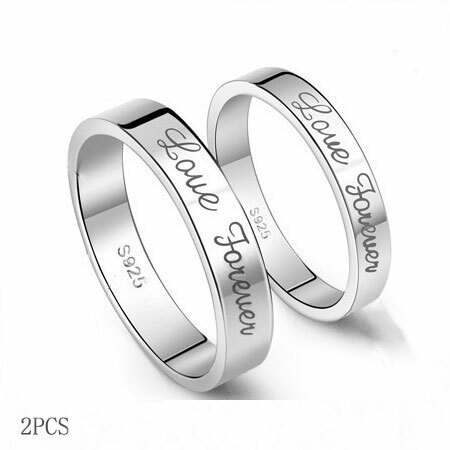 Engrave your names or important dates on it, let them be withness of how your love begin and grow.